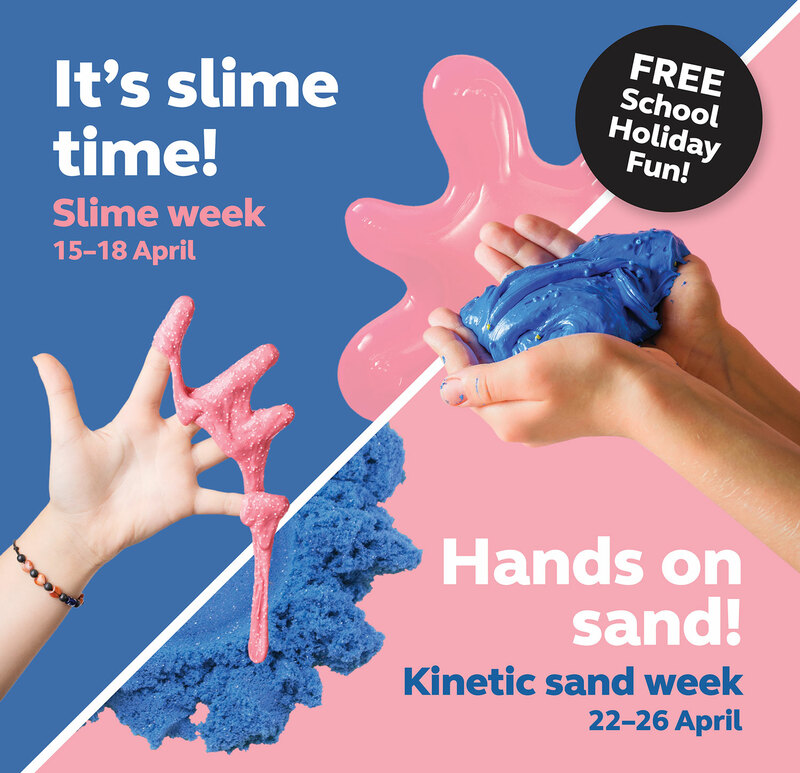 Home › Slime time & Kinetic sand – Free School Holiday Fun at NorthWest! Slime time & Kinetic sand – Free School Holiday Fun at NorthWest! Get creative with the kids these April School Holidays at NorthWest Shopping Centre. Session passes are being given out on the day to avoid long waits! Please note: this promotion has expired and may no longer be valid. Please check with the retailer.